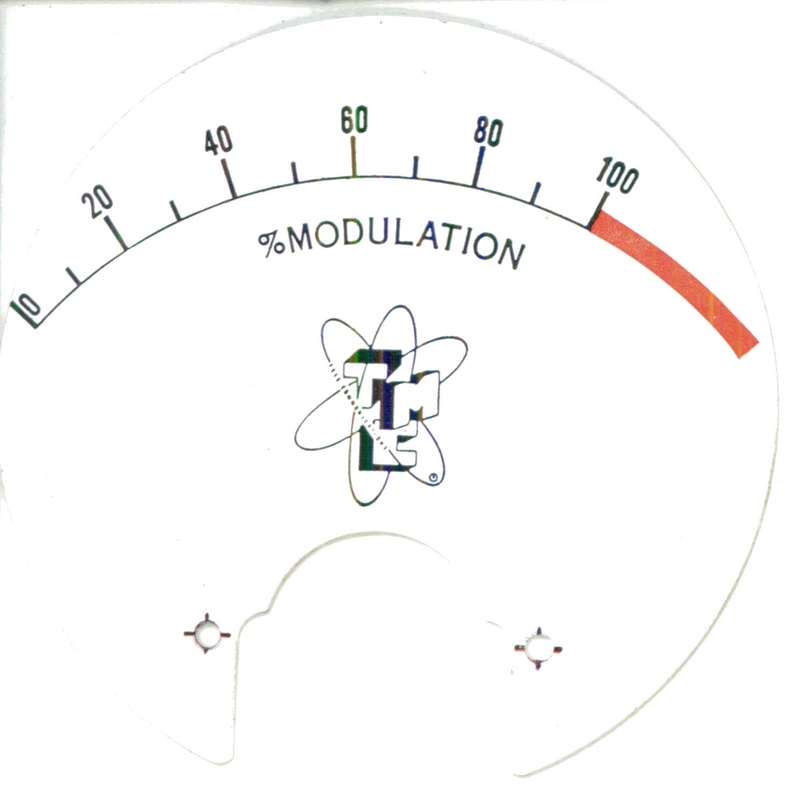 How to Repair the TMC GPT-750 Master Oscillator by Paul J. Spivak is reproduced here with permission of Electric Radio Magazine. This article originally appeared as the second of a two-part series in the December 2010 of ER (# 259). This link shows how to repair a noisy fan in a GPT-750 by replacing the bearings, with many thanks to Nick Tusa! Grant Youngman, NQ5T, ran into an oddball a while back. It's a very nice GSB-1, but with fairly significant differences from the version that's described in the manual on this website (and elsewhere). It appears to be either a prototype, or a very early production unit. Grant wrote up a nice essay, with photos, that describes the differences in details. This document, written by Russ Miller, WA3FRP, describes the steps needed to restore and align the TMC XFK FSK exciter. At some point, I'll attempt to add some useful pictures.. I found myself with three of these very nice amplifiers, all in need of restoration. This document is my attempt to capture the process, probably in too much detail. 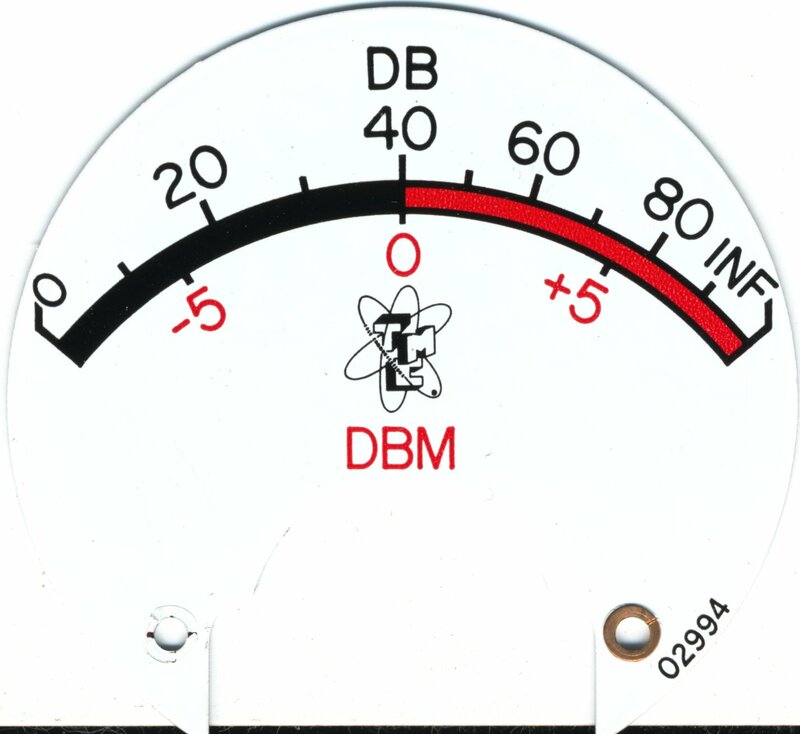 Thanks to the conversion scheme used in the SBE, calculating the correct frequency for the VFO for any given output frequency is straightforward, but a bother. Tony Faiola kindly compiled a set of "cheat sheets" that you can use with your SBE/VOX (or PMO) combo to get the desired operating frequency. Many thanks to Tony for providing this note on addressing high-voltage arcing in the GPT-750 power supply. Tony reports that many times HV arcing is mis-diagnosed as a faulty 866 rectifier tube, when in fact the problem lies with the rectifier tube sockets! I've had to manufacture or have reproduced a few odd parts for TMC rigs. Here are some drawings that may be useful to you, if you have to do the same. GPR-90 Power Transformer Drawing Sketch I sent to Peter W. Dahl Company to get the transformer reproduced. I've had several of these transformers rewound by Transformer Rewind Service in Orono, ME. Note that you can get Gary at TRS to add turns to the primary so that your newly rewound transformer will operate properly with modern 125VAC power line voltages. GPR-90 Dial Window Drawings Plastic dial windows with red fiducial, and dial-disc guides. Below are some scans of the meter scales for the PAL-1K power amplifer. Both JPG versions, and the original Adobe Photoshop files are provided. 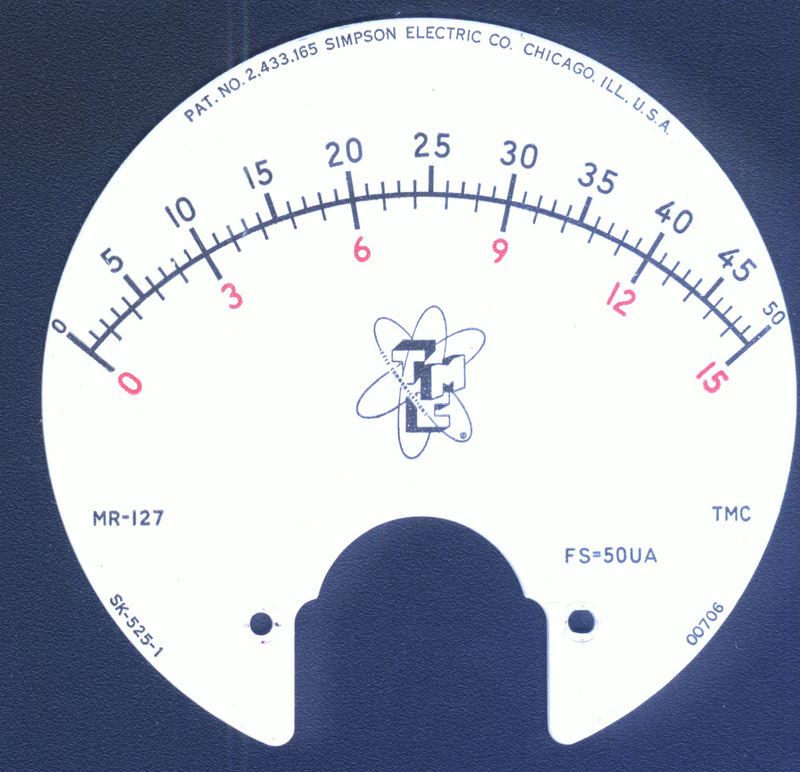 If you need to reproduce a meter scale, you may be able to simply download and print these scales. Otherwise, download the Photoshop files and clean them up as appropriate.